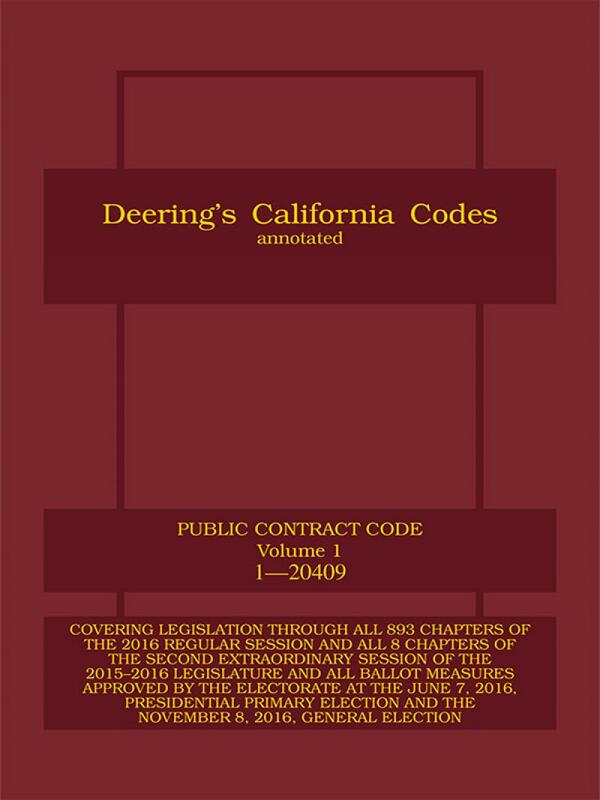 Since 1866, smart practitioners have turned to Deering's California Public Contract Code Annotated as their choice for fast, accurate statutory research. Since 1866, smart practitioners have turned to Deering's California Public Contract Code Annotated as their choice for fast, accurate statutory research. 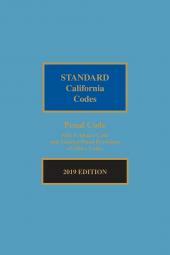 This extensive annotated code provides coverage of everything you need to know about all California public contract codes. 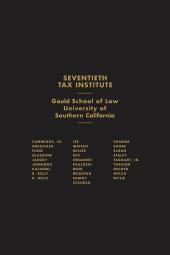 Up-to-date casenote annotations provide coverage of all significant state court decisions construing California law. 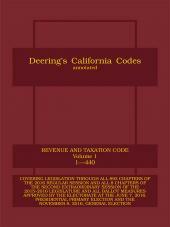 It also includes suggested forms integrated with the appropriate code sections.